A well-organized financial plan aids you to attain your financial goals in a time-assured way. However, the strategy needs to be revised periodically. You just cannot enter into dealings as per the financial plan and then overlook them. 1. Revising your financial plan lets you recognize the growth you have made in the past. 3. 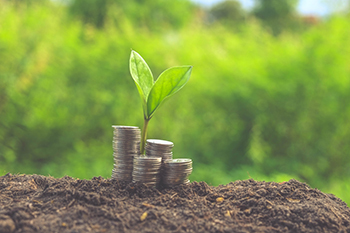 While your financial goals, your income and your dreams change, so does the environment around you - especially the income tax rules. 4. When you choose for a financial plan, you try to prepare for future. The financial plan review gives you a chance to check if you are on track.